How many DC Legends will fit on your phone? 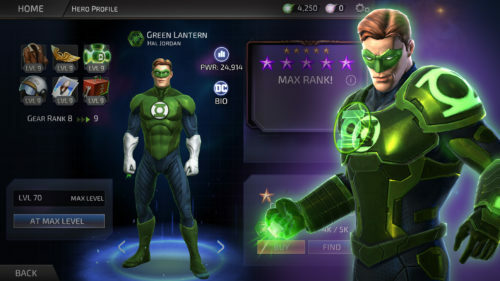 Today at New York Comic Con, Warner Brothers Interactive Entertainment announced a free-to-play RPG strategy game called DC Legends, with an interesting plot that seems right out of Blackest Night. Nekron is back with a legion of the undead, and you can play heroes and villains. 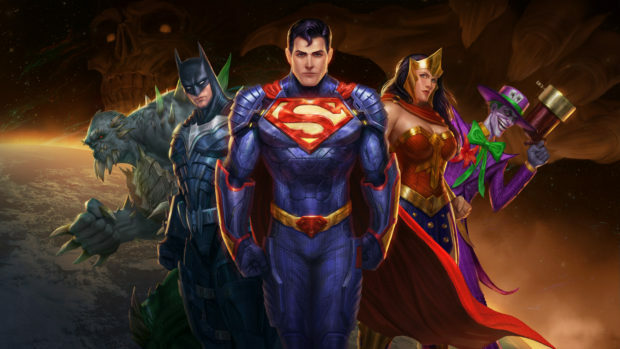 In DC Legends it’s up to players to lead DC’s greatest champions to victory and experience the ultimate role-playing game packed with all of their favorite DC Super Heroes and Super-Villains. They’ll join Superman, Batman, The Joker, Wonder Woman, and more in a battle against Nekron to decide the fate of all life in the universe. 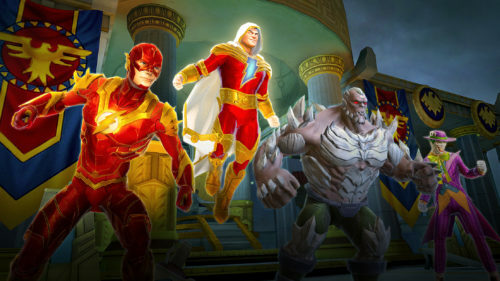 By building super-powered teams and defeating Nekron’s legion of fallen Super Heroes and Super-Villains, players will unlock and upgrade their skills to make them Legendary! 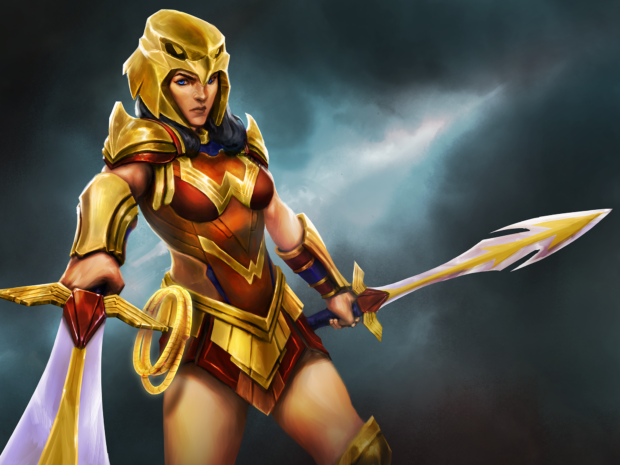 Players who preregister unlock a bonus Wonder Woman, in celebration of the character’s 75th anniversary. 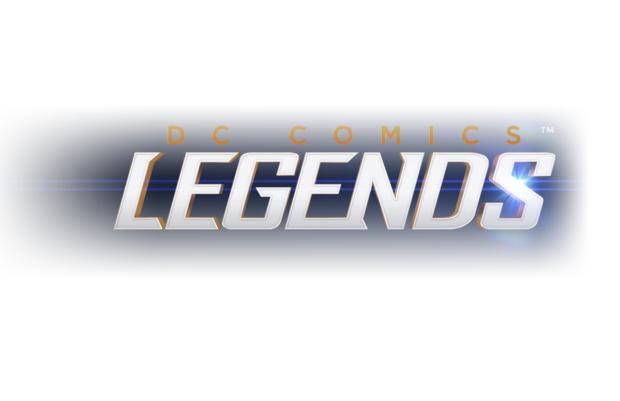 You can do so at dclegendsgame.com starting today. 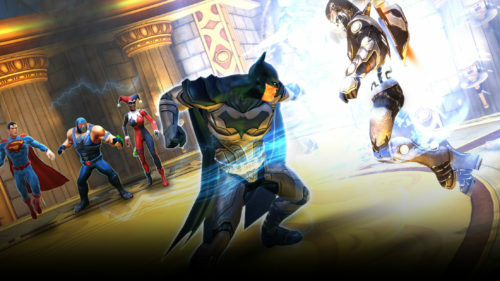 DC Legends will be available in November for iPhone, iPad, iPod Touch, and Android devices. The screenshots provided are from an iPhone 6, and if those graphics hold true, this game looks interesting, but admittedly also time-consuming. Can it compete with Pokemon Go? For me, yes, because they had me at Swamp Thing. It occurs to me that at some point, Warner Brothers and Disney may tussle over that word — “Legends.” You’ve got DC’s Legends of Tomorrow, and all those things that are non-canonical for Star Wars are now called Legends.